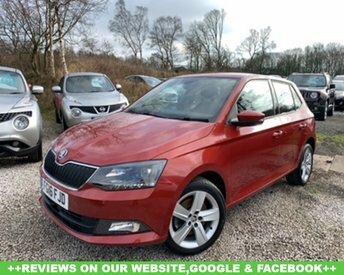 Explore our range of quality used Skodas in Chorley. 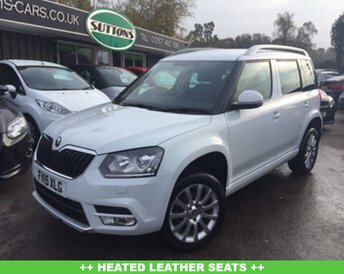 Whether you are after an economical hatchback, like the Citigo or a dependable model, like the Yeti, Skoda will provide, and so will Sutton Motor Services Limited. Thanks to our connections with specialist finance providers, we know that we can get you an exceptional finance package. 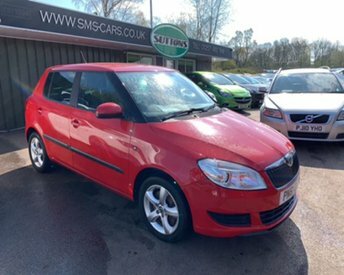 Customer satisfaction is a high priority for us and the team at Sutton Motor Services Limited are dedicated to finding you a perfect car for phenomenal value. Get in touch to find out more about our pre-owned Skodas and other motors.